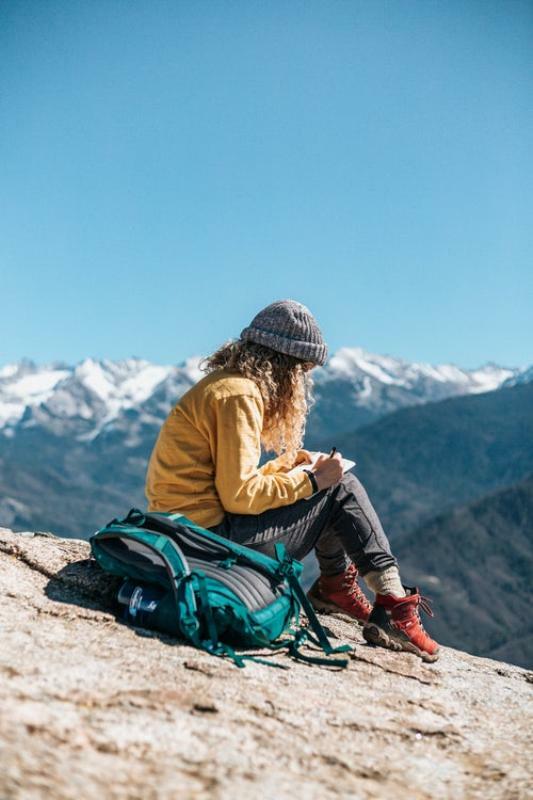 Not only are stainless steel straws better for the environment than normal plastic straws, but they are also perfect for the outdoor adventurer! The reusable straws are easy to transport, clean, and store! 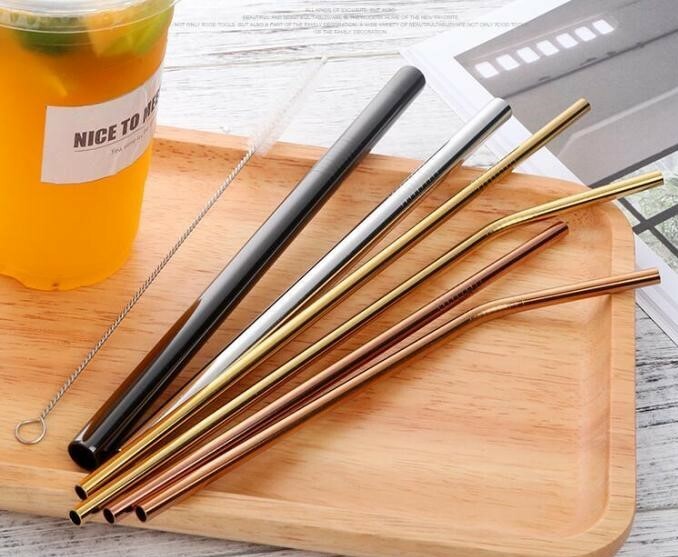 Metal straws typically come with a scrubber for cleaning, and they typically come in packs of multiple straws that you can keep in different locations! Man down! A bike repair kit would be a great present for any outdoorsman (or woman) to help them with a fix up! Sometimes when mountain biking or biking in general, something may go wrong, like having a messed-up chain. Might as well be ahead of the game with a bicycle repair EDC kit instead of being stranded in the middle of nowhere. 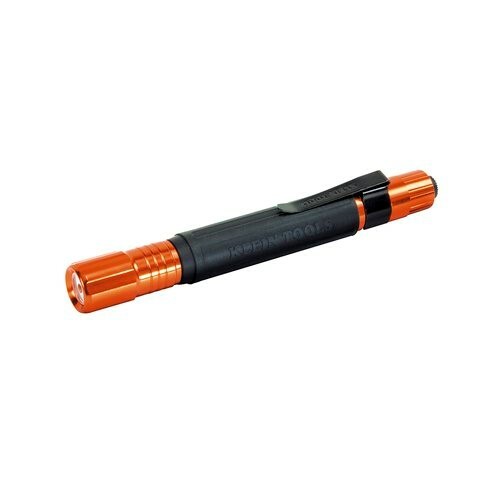 This small penlight is durable, water resistant, and battery operated! 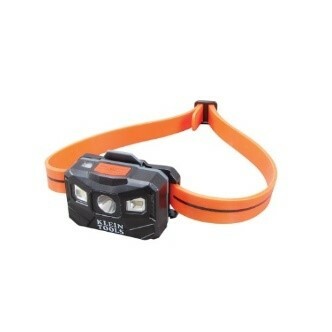 The pen light is a useful gift for when an outdoorsman is outside at night and wanting to look through their bag for something or journal about their day. The light allows you to see what you’re writing with its pointer-type lighting, and it can fit easily in a shirt pocket! Not to mention, it would be cool to have a pen flashlight. 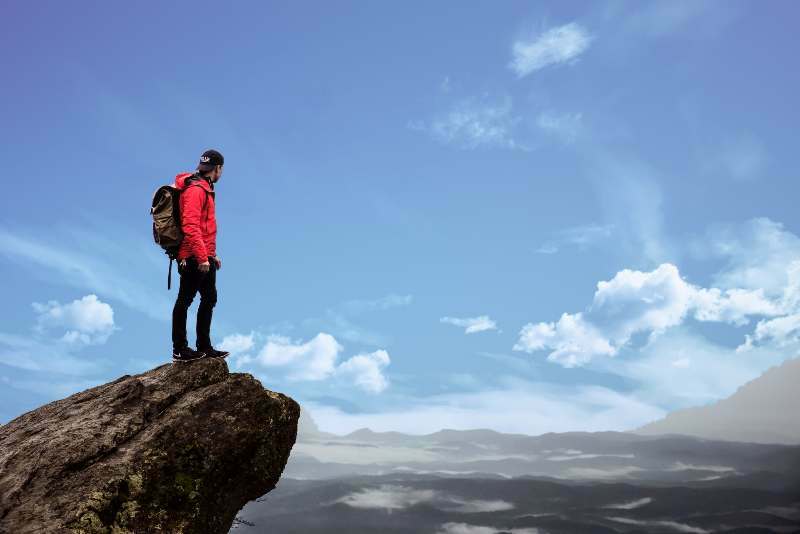 Now, buying a backpack for an outdoor adventurer or any hiker is difficult. You don’t know if they want a day pack, a normal backpack, or just one of those backpacks that have the water stored in them. The good news is, you can ask your companion what they want and get them the backpack of their dreams! 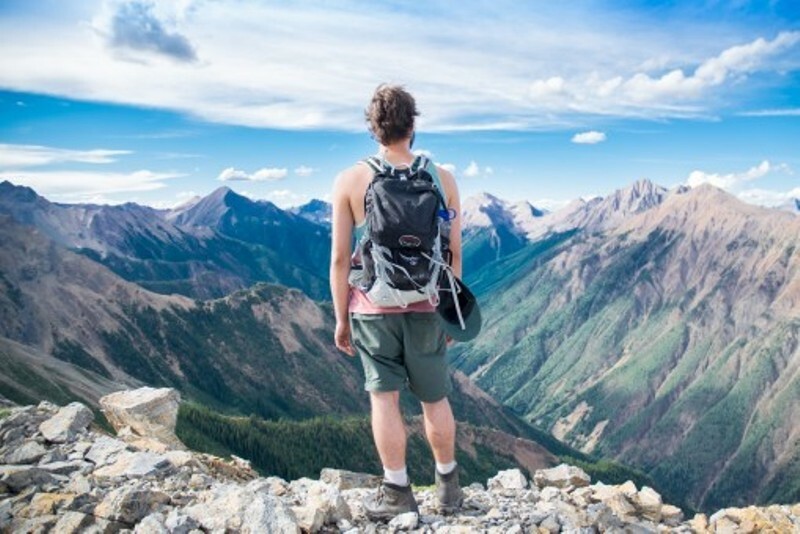 Backpacks are essential when going for long trips because they store EVERYTHING you need! Also, make sure your backpack is comfy and lightweight so you don’t hurt your shoulders and back! This super useful gift is perfect for any adventurer that likes to go on walks on a trail or wants to hike up a mountain. Having a fitness bottle with a phone holder is extremely convenient so that you only have to worry about one item at a time. You can drink water, listen to your music, and only have to worry about holding one thing or have these two important things together for easy access! Now this is the gift to get for all of the lazy people or the ones who like to enjoy the view for a while. 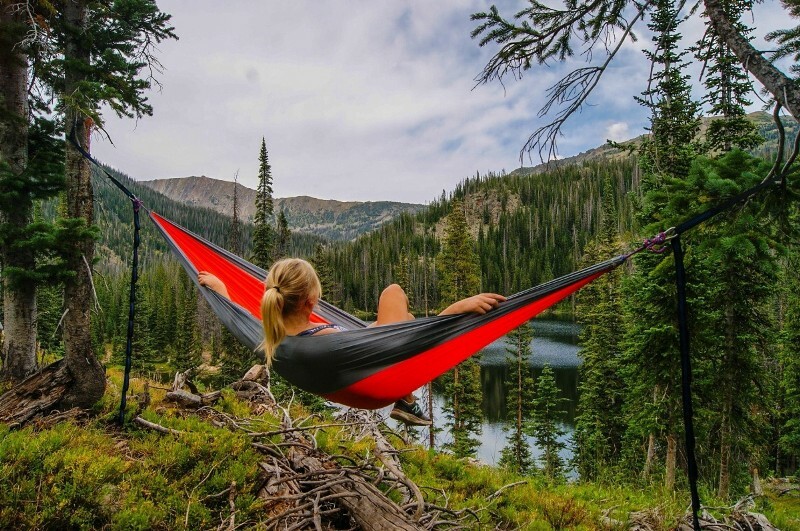 An eno is a hammock that is portable and folded up into a little package. Because they don’t take up much room, they are easy to take with you, are light, and are easy to set up between two trees or sturdy object so you can chill out. These hammocks are made for either one or two people, so make sure there is enough room for you on there too! Now these are cool. New developments in clothing have been to create multipurpose clothing; jackets being one of them. Some companies, such as The Northface, have made it so when you take your puffy jacket off, you can stuff the ENTIRE jacket into its own pocket so that it doubles as a travel pillow! Very cozy and comfy! When you’re outdoors, it’s easy to lose track of time. A watch is helpful to any hiker or outdoorsman who doesn’t know the sun calendar by heart. This is valuable for them to track how long they have to get somewhere before the sun goes down, what time it is in general, and if you have a smart watch or apple watch, it can track your distance and the number of steps it took to get there! Sometimes it is beneficial for someone to track where they have gone or to simply write down their thoughts while away from the rest of the world. A journal can be a great and useful gift for the outdoorsman to document all of their adventures. If they don’t want to talk about that, they can always use the peace and quiet to write down all of their thoughts that have been bottled inside their head. Either way, it is a great release and a great souvenir to have! There are so many useful gifts to get for someone who simply loves to get out and explore! Whether they need to know where they are going, what to do when they get there, or need to repair a tire on the way, there is a fun gift you can get them to help them be on their way! Which gift would you want to get or give? Can you think of something better? Let us know in the comments below and don’t forget to connect with us on Facebook and Twitter to share all of your adventures!